Both human beings and their pets are susceptible to diseases carried by rats. If their population is allowed to increase, members of the household within which the rats have nested therefore increase the risk of contracting these diseases, such as plague, Salmonellosis, Listeria, dysentery, Hantavirus and typhus fever. A Stockport rat infestation should therefore be dealt with as soon as possible; pest control treatment is the best way out. How do you recognize rat infestation? You can detect the presence of these rodents by signs of fresh gnawing or 14milimetres long droppings. Also, there may be tracks left behind by the rats on dusty and muddy surfaces. If they are Norwegian rats, then you will find burrows and runways along railroad tracks, fences, buildings or in long grasses. • Coarse brownish fur on the upper body, some with scattered black and grey undersides. Rats give birth after 23 days of mating. In a single birth, around 12 young ones are born. Three months later, they will have matured enough for reproduction. On average, a female rat gives birth around 4 to 6 times a year. They have a lifespan of 18 months, though most of them die out in their first year. 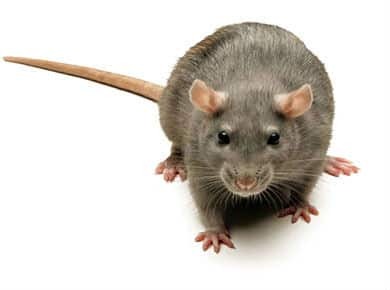 The best method of Stockport rat control is by professional pest control treatments. Of course there are DIY rat removal techniques, but most of them can only be used on individual rats. If there is a serious rat infestation, then there is a problem. 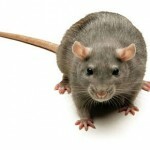 Therefore, Stockport rat control experts come in with the right equipment and skills to help you get rid of rats quickly. Choosing a good pest control professional also involves a lot. You need someone with knowledge, experience and equipment to take care of the problem. Young’s pest control experts don’t just have these, but also a team well trained to offer more than what the customer needs.